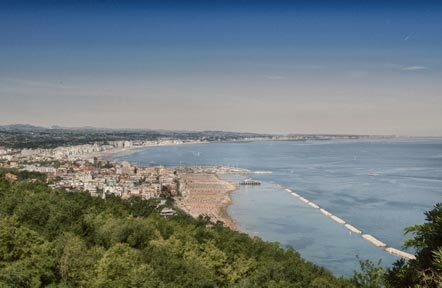 Our hotel is located at a short distance from the Romagna Riviera and is an important strategic point for visiting its beautiful hinterland and theme parks in the area. Here you will find some personal advices: in fact, we have decided to point out the most beautiful places in our opinion, ideal for a trip out of town or an alternative day at sea. The Cattolica Aquarium is the largest one on the Adriatic coast, with over 100 display tanks and 3,000 specimens of 400 different species. 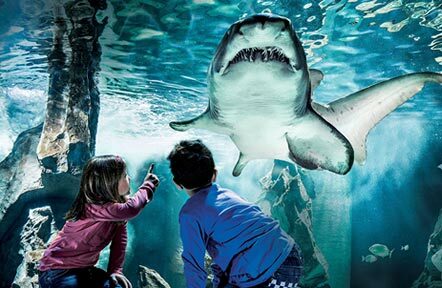 Its four exhibition routes will lead you into a sea of colours and fun, where you can admire clownfish, turtles, jellyfish, chameleons, frogs, penguins and big sand-tiger sharks. 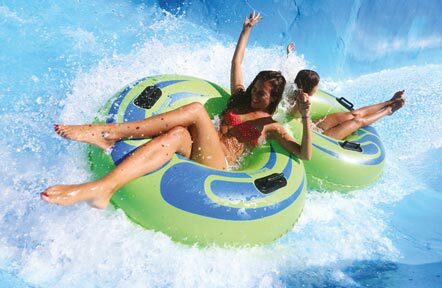 Aquafan, the number 1 water park in Europe, is the ideal destination for young people and families. Over 3 km of breath-taking slides, large and small swimming pools, water games and numerous musical events organised throughout the summer season, for more than 30 years have been making this park one of the must-see destinations during your vacations on the Romagna Riviera, for a fun and adrenaline-fuelled day for all ages. At the Oltremare Park, you can travel in time and space, to the discovery of the birth of the Earth and the Oceans. 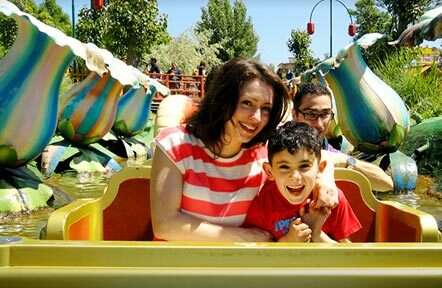 Discover adventure routes and breath-taking shows with your children. 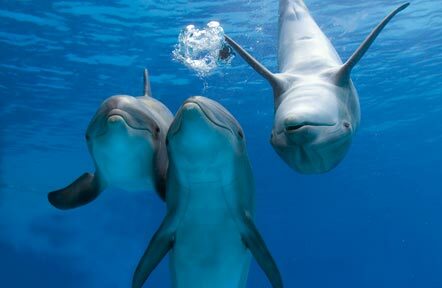 Among the favourites of adults and children, there are certainly the dolphins and the birds of prey. Discover new curiosities and new ways of living in close contact with nature and its living beings, with educational and playful experiences for different age groups. 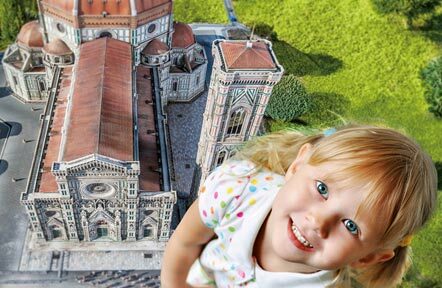 Italy in Miniature is the theme park dedicated to the Italian and international historical, architectural and cultural heritage. In fact, since 1970, it manages to teach its visitors through games, in a virtual journey of about 300 scale representations of the architectural wonders of our Peninsula and of the world, among which you can see the Tower of Pisa, the Colosseum, the canals of Venice and the Eiffel Tower. A magical world of games and discoveries dedicated to children on 150,000 square meters. Here, there are over 30 fairy-tale attractions, including the Peter Pan Bay, the Merlin’s Castle and the Apache Village, as well as live shows, 4D cinema, and workshops to discover nature and its wonders. 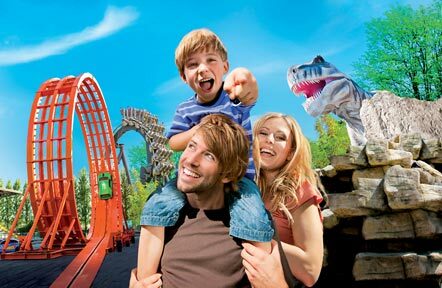 Mirabilandia is the largest and most famous park in Italy, not far from the Ravennati Beaches. It offers hundreds of exciting rides, and a range of attractions for teenagers and children of all ages. Here, you can take a ride on the largest roller coasters in Europe or admire the view from the huge Ferris Wheel, continuing between live shows, water games and a fantastic artificial beach with a Caribbean climate. Breathe, allow yourself time for yourself, and go to the discovery of this rare pristine green pearl, just steps from our hotel. You can walk along one of its paths, stroll down the wonderful panoramic road overlooking the sea and take part in the many activities offered by the Park, including bird watching, cultural excursions, night walks, literary and educational events, and much more! 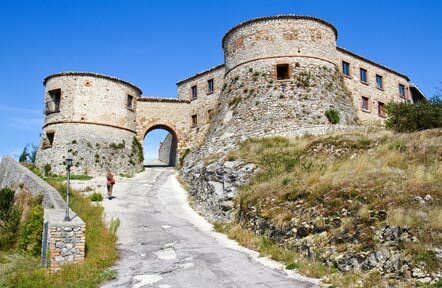 An ancient fortified village, not far from Cattolica, where the legend of the love of Paolo and Francesca still lives today. 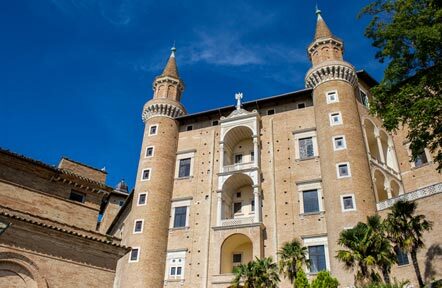 The point of greatest interest is certainly its Rocca Malatestiana, inside which you can see rooms and furniture from the 15th and the 16th century. We suggest you visit Gradara during the first days of August, when the whole village celebrates and turns into an enchanted place suitable for families, with fireworks, shows, music and dream sets. The oldest Republic in the world will capture you with its medieval charm and its legend, able to conquer adults and children. Its historic centre rises on the top of Mount Titano: from here, the view over the whole coast and the inland hills is breath-taking. You can reach the centre by car or by cable car, an unusual means that will intrigue and excite the little ones. 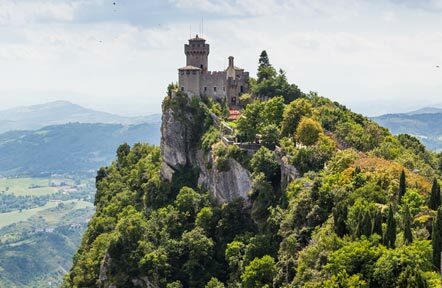 Among the points of interest, we recommend a walk to the three Towers, the Public Palace in Piazza della Libertà, the Balestrieri Cave, and the Basilica del Santo. 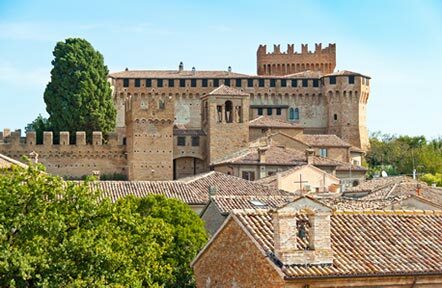 For centuries, Urbino has maintained its leading role in Renaissance art and culture. The famous Palazzo Ducale, symbolic monument of the town, still today holds many masterpieces by Piero della Francesca and Titian, absolutely unmissable for lovers of Renaissance painting. In Urbino you can also visit the birthplace of Raphael, as well as the churches of San Domenico, San Francesco and San Sergio. This is a university city, very lively and dynamic: here you can find many bars and clubs, open all day, until late in the evening. San Leo is located in Val Marecchia and can be reached by climbing a road cut into the rock, at the top of which rises the town, on the summit of a huge rock massif. On the highest point rises its fortress, adapted to a prison around 1600, fascinating and mysterious. We recommend a relaxing walk through its alleys that liven up the town centre: here, you can enjoy one of the most beautiful and famous views of the whole area, ranging from the surrounding mountains and the valley, all the way to the sea. 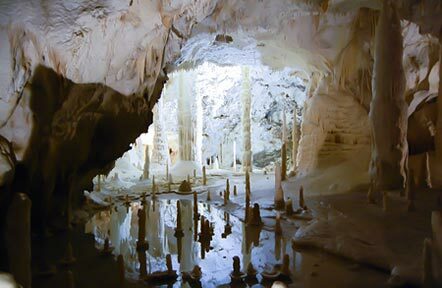 The Frasassi Caves are located inside the Parco della Gola della Rossa, in the province of Ancona. Extending over 30 km, they represent one of the most magnificent underground routes in the world. The karstic caves were discovered in 1948 and can be visited along a tourist route, ideal for families , or along a more thrilling and adrenaline-fuelled speleological route, reserved only for the more experienced ones. 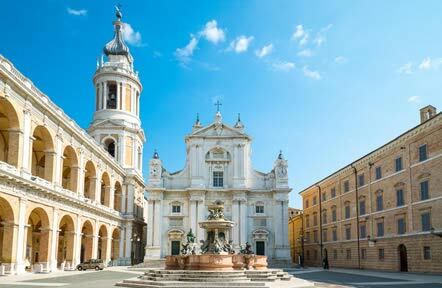 Loreto is one of the most famous places of worship in Europe and in the world. Every year, millions of worshippers who arrive on pilgrimage, are welcomed in the imposing Basilica. Here, inside the church, there is the most important relic of Christianity, the remains of the Holy House of Nazareth, where Mary was born and where Jesus lived until the age of 30. Definitely, a fascinating place to discover and visit. 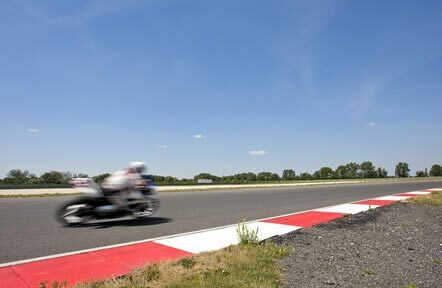 The most famous circuit in Italy, which, several years ago, was named after the unforgettable racer Simoncelli, is the site of the Grand Prix of San Marino and of the Rimini Riviera, usually scheduled for the second weekend of September. But that's not all: the circuit hosts numerous other races and world-class events on 2 and 4 wheels throughout the year. 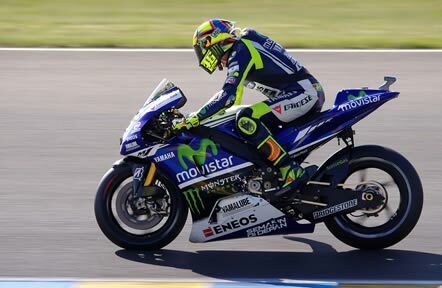 VR46 is the first and the only official store with the merchandising of the racer from Tavullia... Dr. Rossi! A single-brand store, set up in his hometown, a short distance from Gabicce, where you can find the most important pieces from the past and the latest releases. In Tavullia, there is also the ranch of the champion, where he usually trains with his fellow racers, and the museum dedicated to him, with motorbikes and memorabilia of a long career. 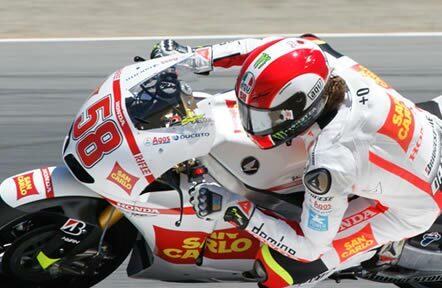 The history of Sic is the museum dedicated to Marco Simoncelli, racer from Romagna, who died on the racetrack in 2011. A place created to remember the person and the character, his life, his career, but above all, his great passion for motorcycles. From the outfits of the first child races to the Moto GP motorcycles. All the way to the shop "Le robe del Sic" (The Sic’s Stuff), where you can buy pieces of clothing and accessories branded Sic58. The story of Tenuta del Monsignore (the Monsignore Estate) and of its wine cellars started in 1300 and still continues today. 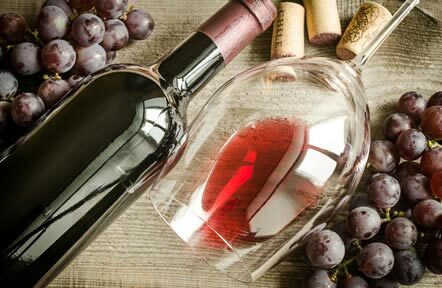 In San Giovanni Marignano, on the Rimini hills, 135 hectares of land are spread out, among vineyards and olive groves, where high quality wines and extra-virgin olive oil are produced, as well as vinegar and honey, of farm-to-table quality. 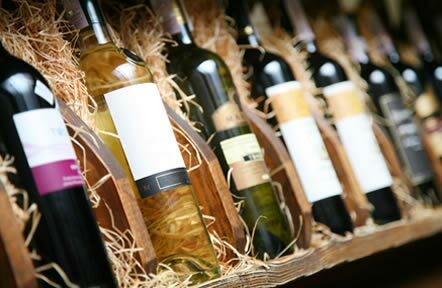 You can taste the products and buy them directly on the estate. In San Clemente, at a short distance from Gabicce, stands the vineyard and winery Enio Ottaviani. It is a family business, in the enchanting oasis of the Val Conca, founded thanks to grandfather Enio’s idea, in the mid-20th century. 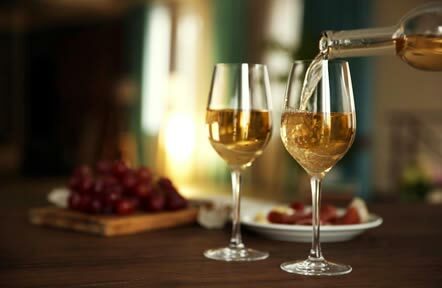 Today, from generation to generation, the company is growing and continuing its development, selling the wine of their own production, and succeeding in creating an entire production chain. A unique wine, obtained from biodynamic agriculture, on the rolling hills of Rimini. Mara Mia is a biodynamic wine made from the Romagna Sangiovese variety, which is produced in harmony with nature and its rhythms. It is possible to visit the estate every day from Monday to Friday, on reservation, and on request, also on week-ends.